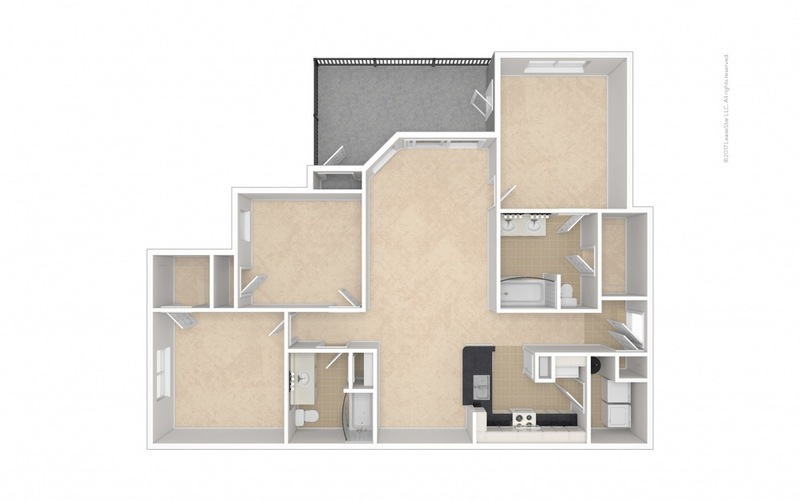 3 Bed | 2 Bath | 1416 sq. 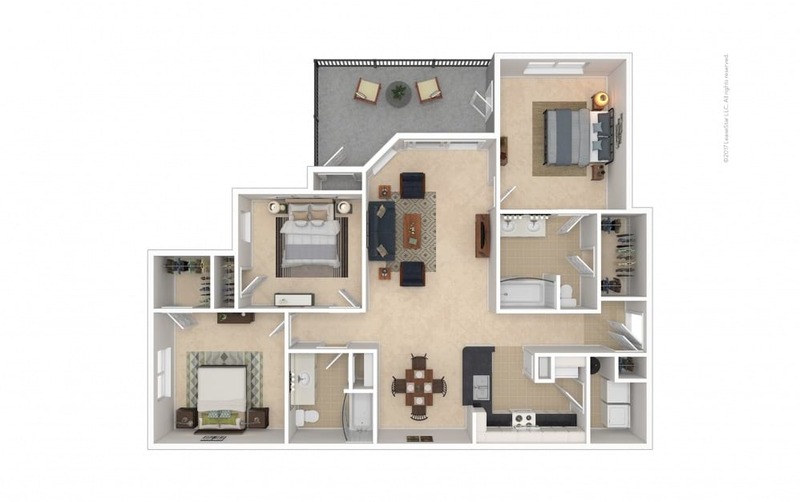 ft.
2 Bed | 1 Bath | 1031 sq. ft.
3 Bed | 2 Bath | 1602 sq. 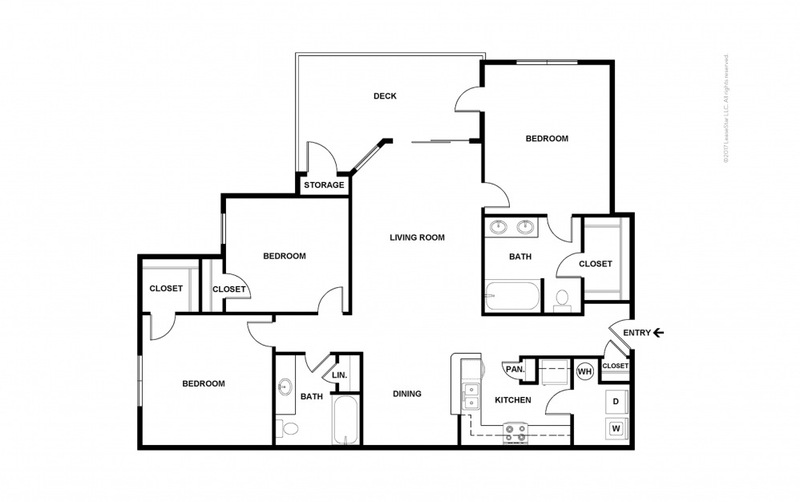 ft.
3 Bed | 2 Bath | 1473 - 1564 sq. ft.